The Canadian Kinesiology Alliance / L’Alliance canadienne de kinésiologie (CKA / ACK) is a non-profit corporation that advocates and promotes the advancement of the profession of kinesiology in Canada. The CKA / ACK strives to be recognized as the unifying voice for the profession of kinesiology in Canada, and to have a positive impact on Canadians. Kinesiologists provide services to improve human movement and deliver quality solutions through prevention, objective assessment, and evidence-based interventions. Ontario – January 24, 2019 – The Ontario Kinesiology Association (OKA) is pleased to announce a collaboration with Hexfit ! Moreover, we will have features and exclusive discounts dedicated to the member of the OKA! Through this collaboration, OKA and Hexfit will team up to promote the interest of Ontario kinesiologists. This is an advancement for kinesiologists as both parties work to develop tools to support practicing kinesiologists. This partnership is made possible because of Canadian Kinesiology Alliance introducing its national partner Hexfit to OKA, to offer the best available tools - the best membership benefits to Kinesiologist. 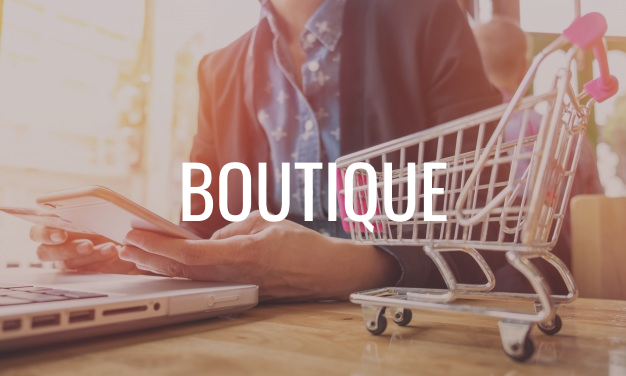 OTTAWA, March 15th, 2019 – As part of the 2019 KinGames from March 14th to 17th in Toronto, the CKA / ACK is intrpducing #KinStartUpKit for a second year, a website dedicated to helping students of Kinesiology and Physical Activity as they enter the work force or continue futher studies. That’s why #KinStartUpKit is a great tool for undergraduates and graduates to get started as Kinesiologists. The CKA / ACK, together with its partner Hexfit Solutions, invited students to take the time to better understand how Kinesiology is practiced in Canada and thus help students achieve their career goals. BCAK invites Kinesiologists to join in this free seminar. Getting injured clients back to regular function or work quickly and safely has long been recognized as critical. In addition to faster recovery, injured clients experience better mental health and social outcomes when they can get back to functional activities sooner. Employers benefit from faster recovery times as well, by reducing re-training and replacement costs, maintaining “workplace wisdom” and facilitating a healthy workplace culture. During this special week, various activities will be offered across the country to promote the importance of getting help to achieve an active lifestyle. 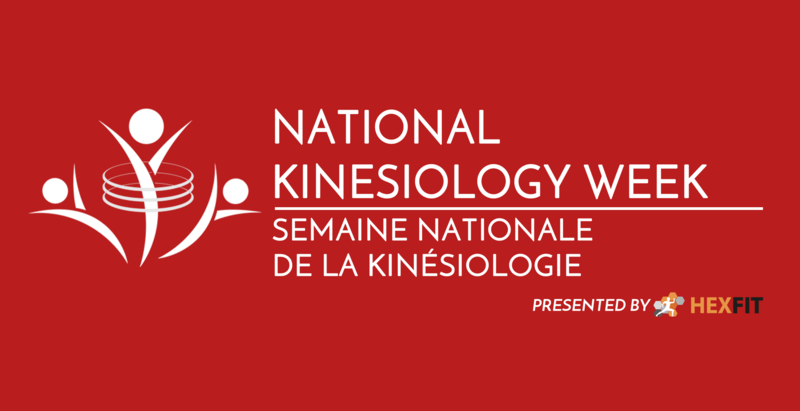 To find a kinesiologist or event near you - to be announced in early November : www.nationalkinesiologyweek.ca. Book your dates!